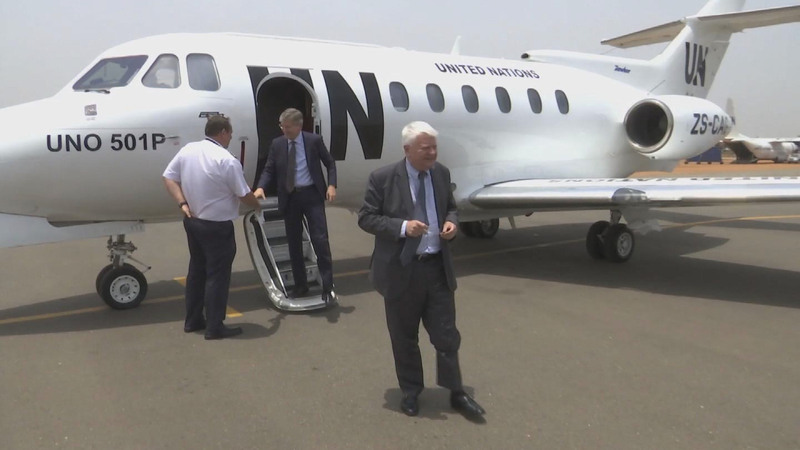 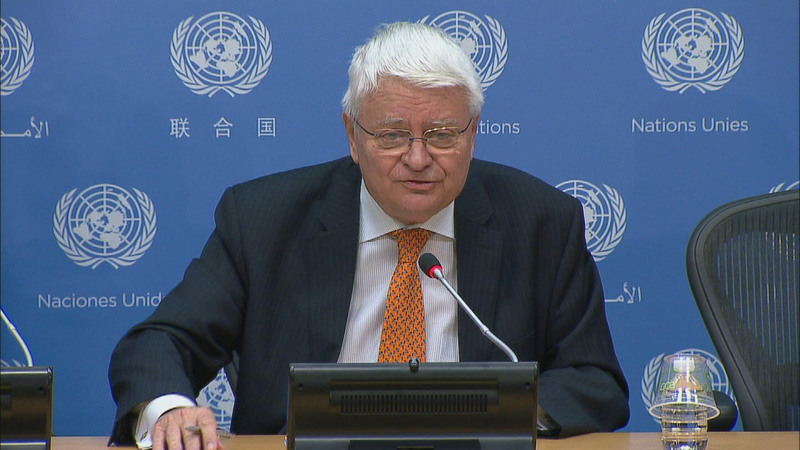 Outgoing UN peacekeeping chief praises reduced cost of operations, as agility increases. 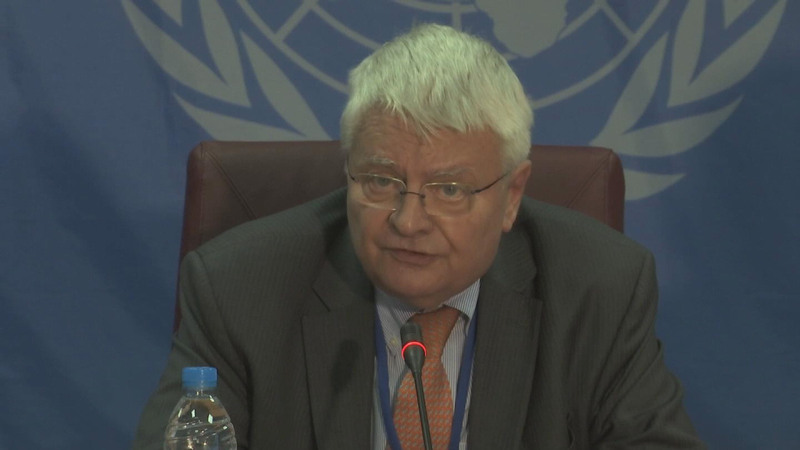 Briefing by Stéphane Dujarric, Spokesperson for the Secretary-General. 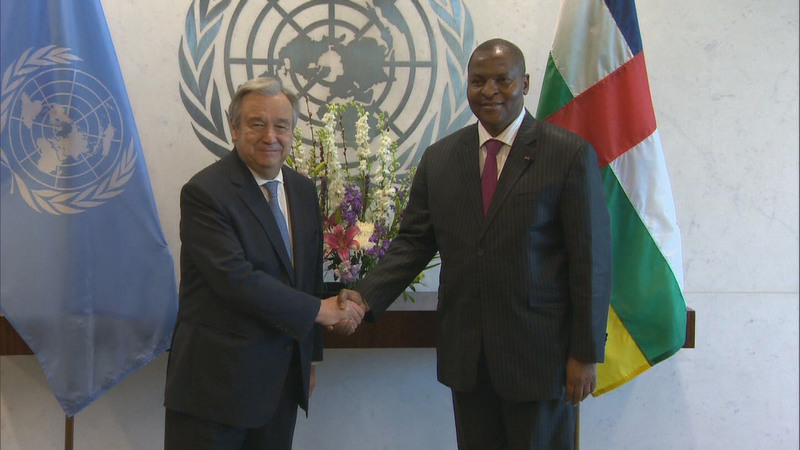 Significant resources are needed to help the Central African Republic maintain its hard-won stability, the country’s President tells the Security Council, at 7901st meeting. 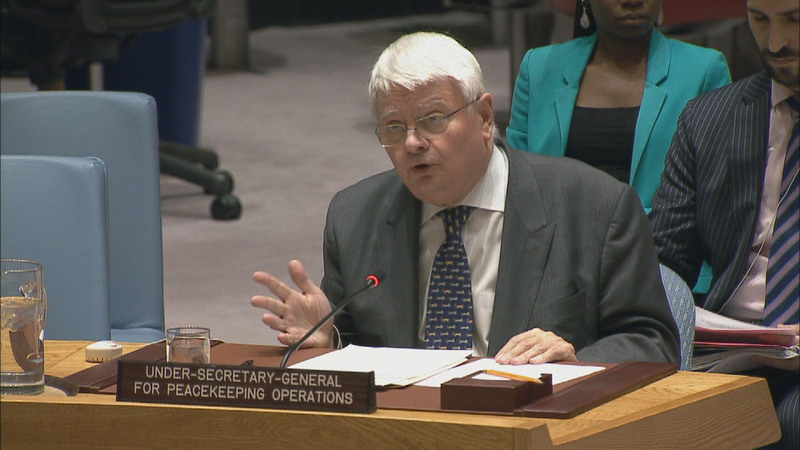 International support, partnerships vital to Central African Republic’s stability, head of peacekeeping operations tells Security Council at the 7884th meeting.